Designed to be the perfect hiking and trekking short, the Backcountry comes in a pre-washed nylon fabric has the softness of cotton and performance features like UPF 50+ protection, quick-dry properties, and wrinkle resistance. 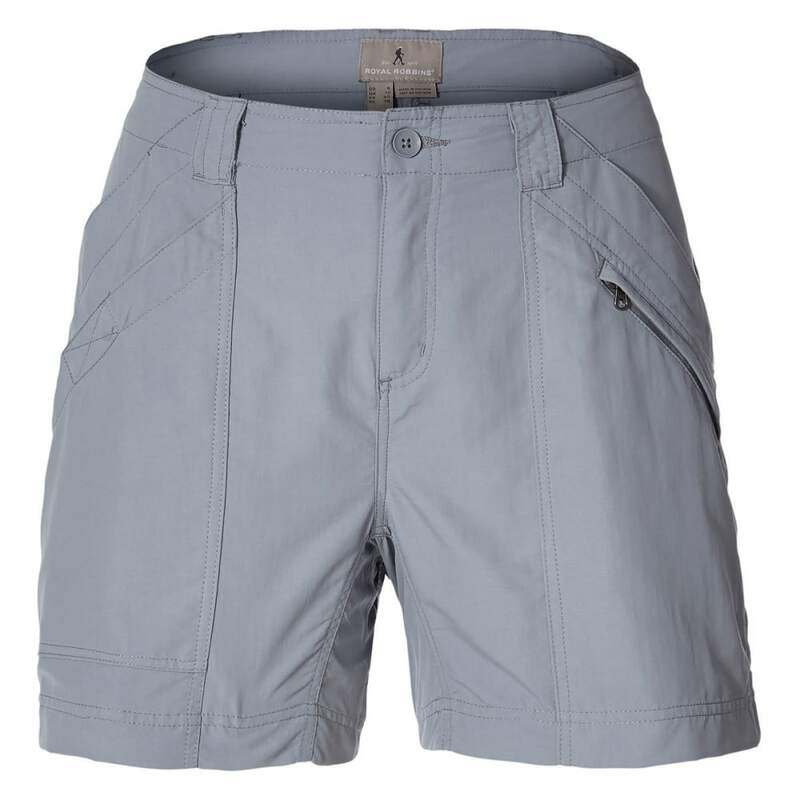 This also works great as a water short and has a double-layer seat for long-lasting durability and versatile pocket configuration to hold your on-the-go necessities. Made with eco-conscious bluesign® Approved fabric. The textured fibers of SUPPLEX® Nylon give this lightweight, quick-drying fabric a cotton-like hand that improves with laundering. Eco-conscious fabric: Organic and/or sustainable materials are included in this type of material. UPF 50+ protection: Sun protection. Reduces your skin’s UV radiation exposure significantly. Lightweight: For easy packing and travel.